“God’s kingdom will come” was a statement made by Rev. Marsha Scipio when she preached in January 2019 while on a short-term mission trip in Malaysia. 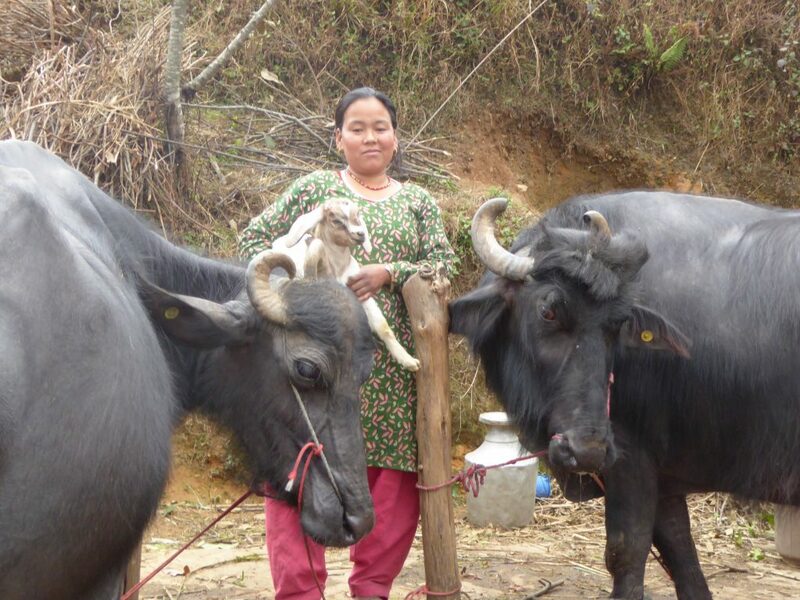 June 18, 2018 | Catherine Nold Ten people, two goats, two water buffalo, one calf and hope for a better future. This is a story of long-term, sustainable economic development made possible by gifts to the OGHS Nepal Earthquake Relief fund, and the unlikely team that God put together to get the job done. 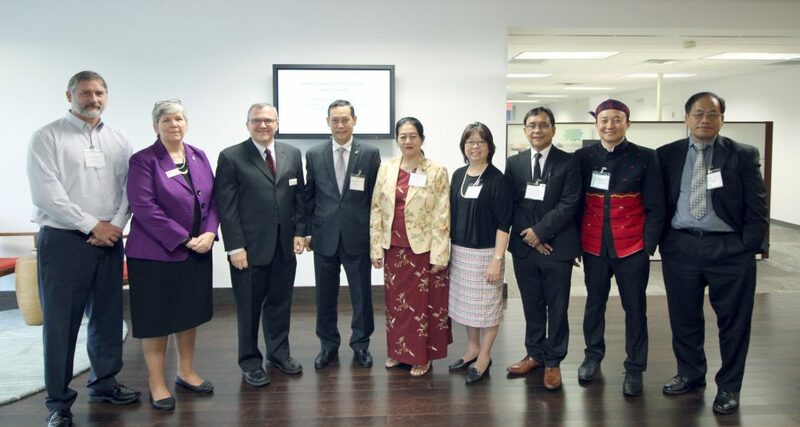 After more than 200 years of missionary service in the Southeast Asian country of Myanmar (formerly Burma), the leadership of International Ministries (IM) and the American Baptist Churches USA (ABCUSA) were delighted to welcome Myanmar’s ambassador to the United States to the Valley Forge offices on May 16. 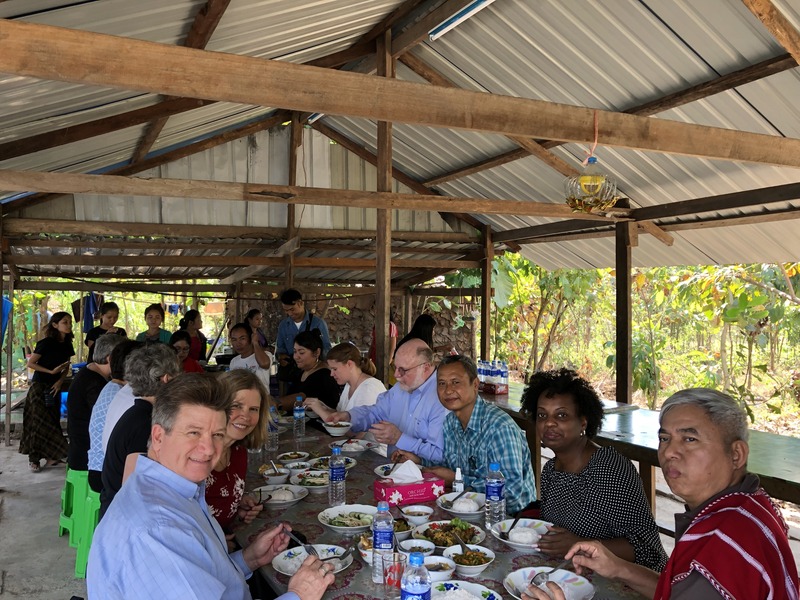 The meetings were hosted by the Burma Refugees Commission of the ABCUSA. 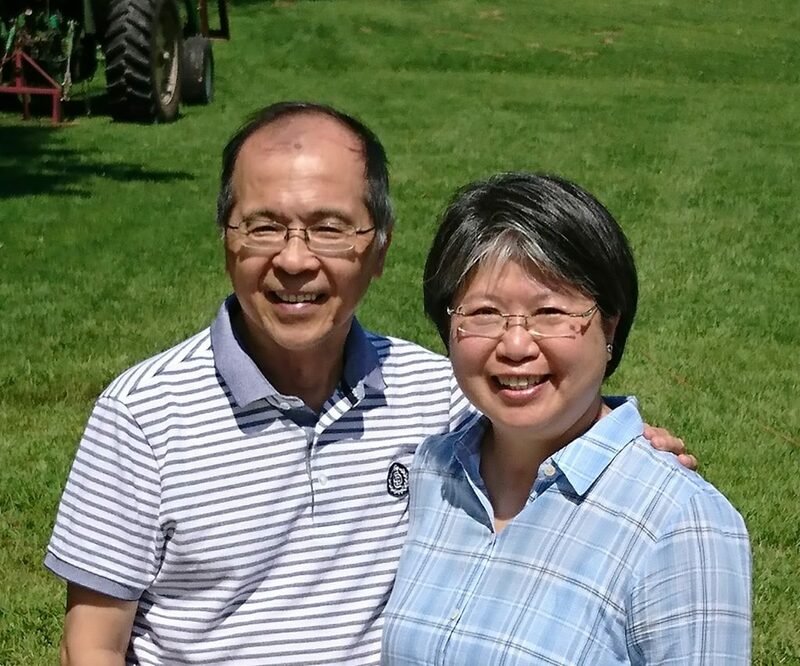 Emerson and Ivy Wu are preparing to embark on a new assignment as the directors of Global Chinese Mission for IM. This role will expand their service to Taiwan and Singapore, the Pacific Rim, Vancouver, Seattle, San Francisco, Los Angeles, Toronto and New York. Their mission is to create a network platform to enhance strategic mission partnership. Rev. 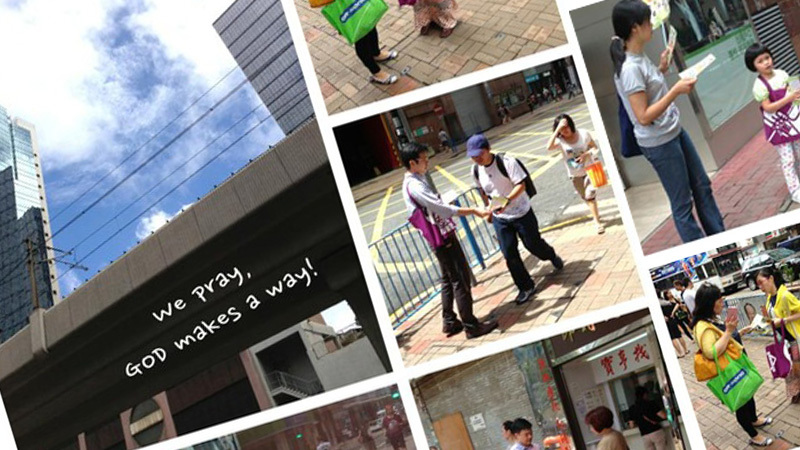 David Ngai is the senior pastor of the Kwun Tong Swatow Baptist Church, and Mr. Tony So is the executive secretary. They happily shared with me that their new church construction is making good progress.